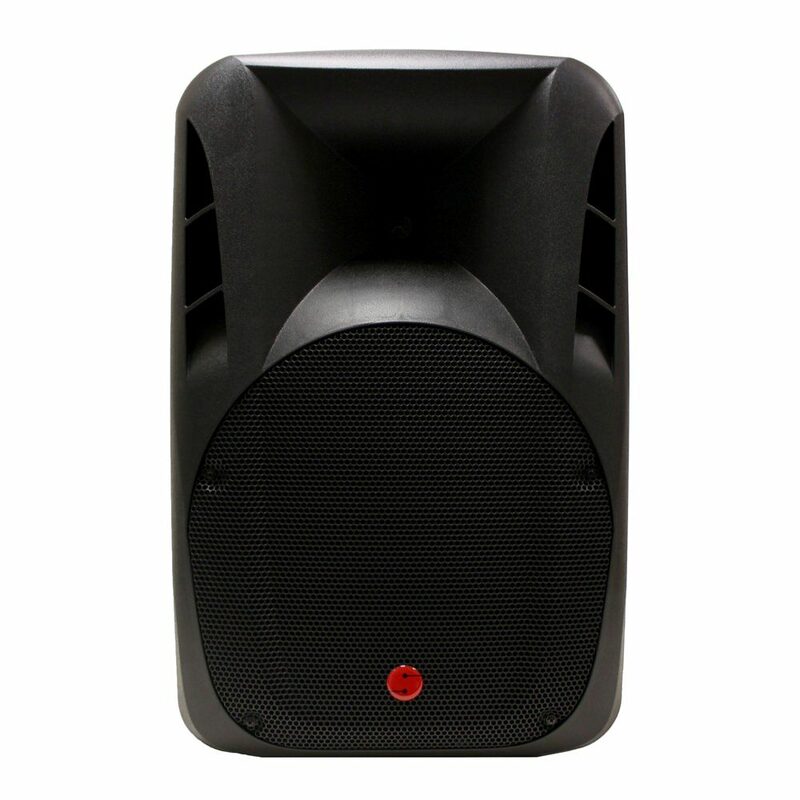 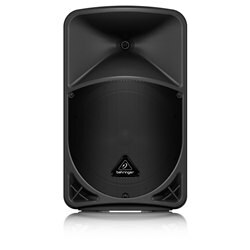 The Fortissimo 10P MkII Passive PA Speaker is designed to provide entertainers and presenters with a product second to none. 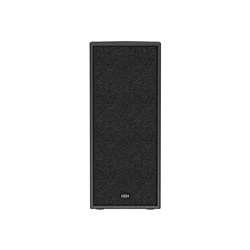 The combination of advanced cabinet design and selected speakers yields a clarity that will satisfy the most critical user. 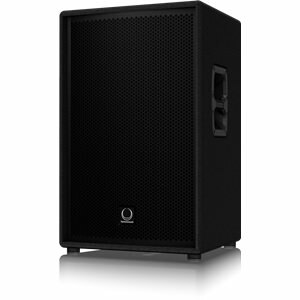 Give a punch to your sound with a 800W output and a 60Hz-20kHz frequency range. 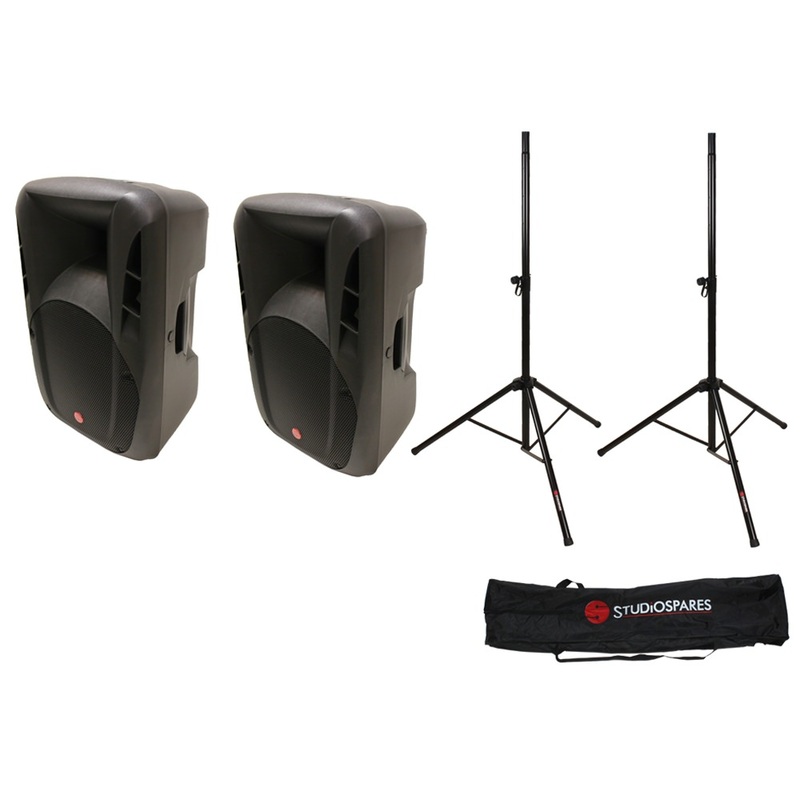 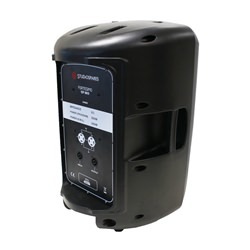 The Fortissimo 10P passive PA speaker is exactly what you’ve come to expect from Studiospares – more power, more features and absolutely more affordable! 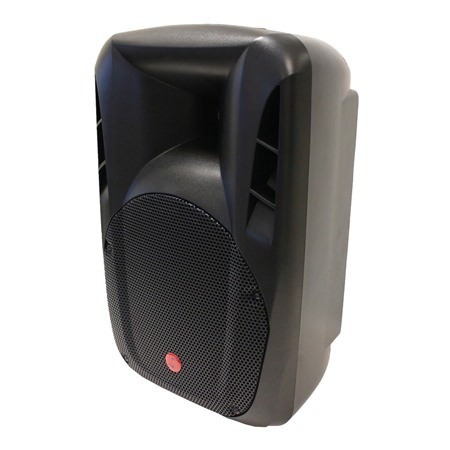 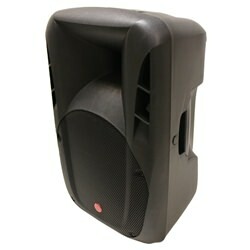 A pair of highly portable quality aluminium speaker stands with a 2015mm height and a 60kg load capacity which makes it second to none.The Heavy Duty Bag is manufactured from a tightly woven Black polycotton with heavy-duty red straps which support the weight, not the material.Supporting up to 60Kg of speaker two metres above the ground with entertainers and an audience around it’s reassuring to know the stand is the finest currently available. 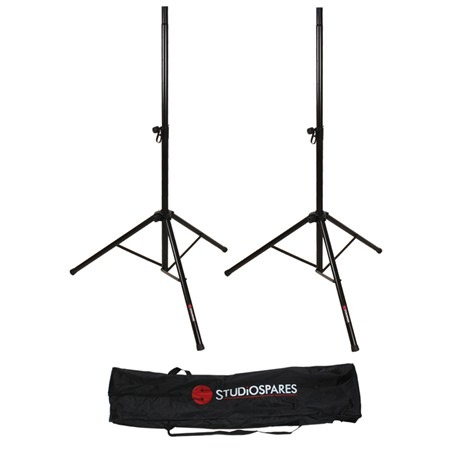 Carrying the stands around it soon becomes apparent they are made of aluminium not heavy steel.Both the height adjusting sleeve and base that connects everything together are tough die castings and not plastic which becomes brittle left in a cold van overnight.The height adjusting sleeve clamp includes a steel retaining safety pin passing through the pole plus a woven nylon tie line to save the pin from being lost.To maintain the smart appearance the stand is Matte Black Powder Coated which is baked on for a long lasting smart appearance.This product will satisfy the most critical user. 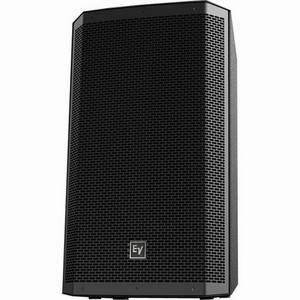 Safety is built in which is to be expected from a quality product.